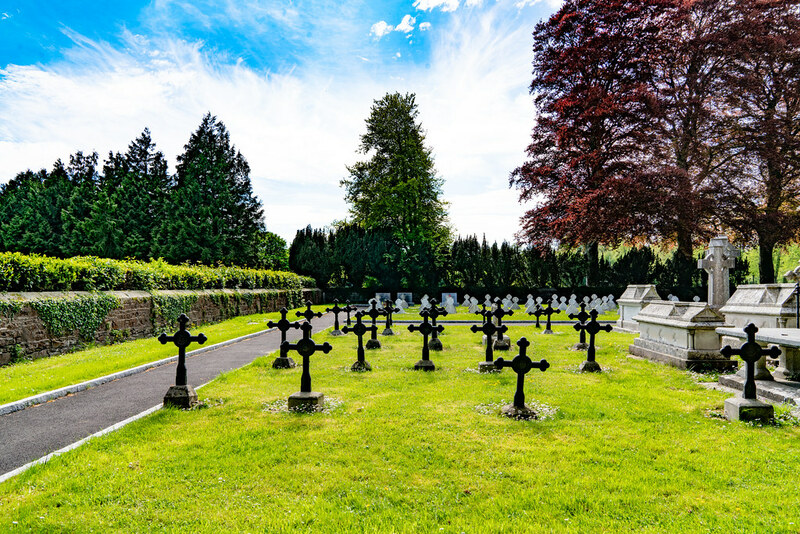 It may surprise many visitors to discover that Maynooth College has its own graveyard. 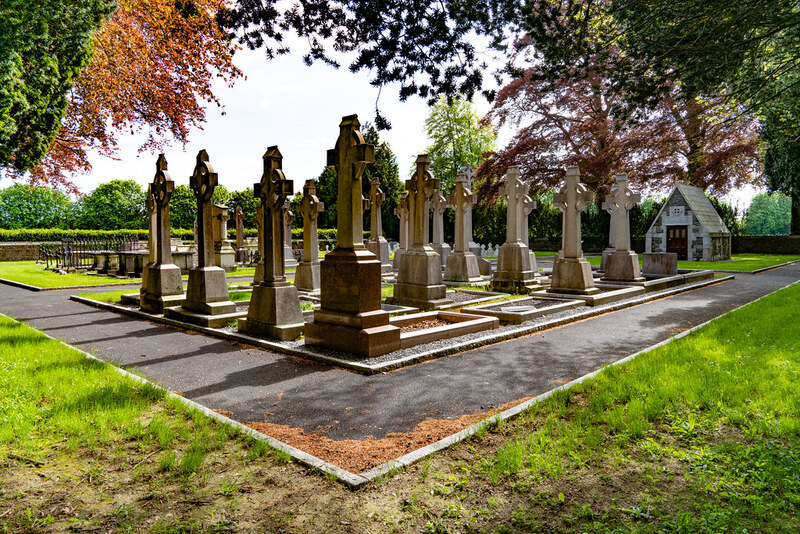 The cemetery can be found past the Junior Garden on campus. 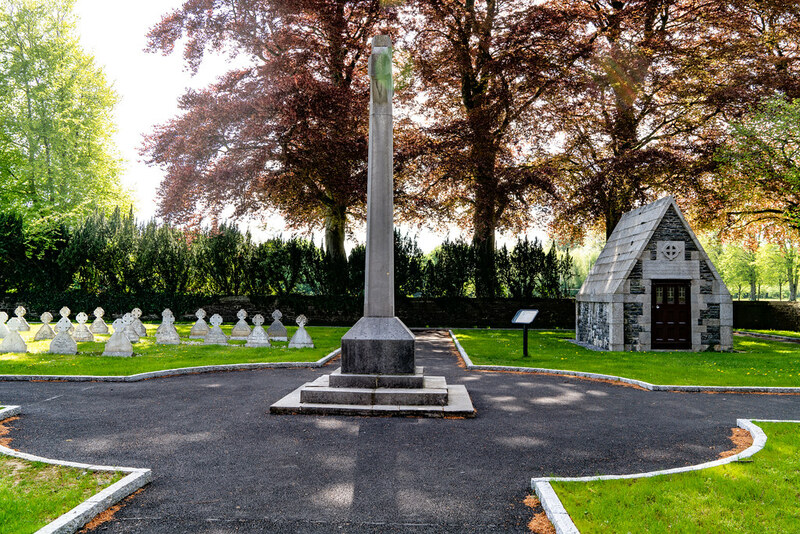 While the College was founded in 1795, the first to be buried in the new College Cemetery was Rev Francis Power from Cork (1737 – 1817), who was the first Bursar and Vice President, was appointed Professor of French in 1802, and died in 1817. 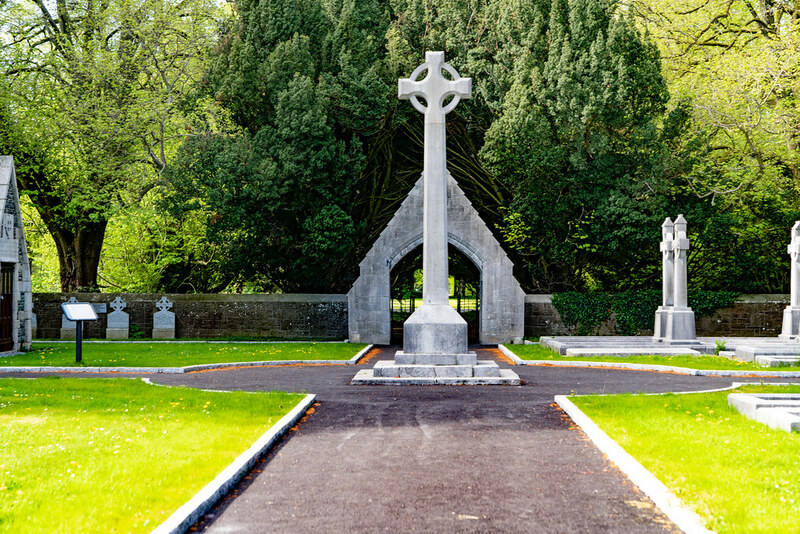 Four members of the College staff, who died before 1817, were buried in Laraghbryan Cemetery on the Kilcock Road, west of the Campus. 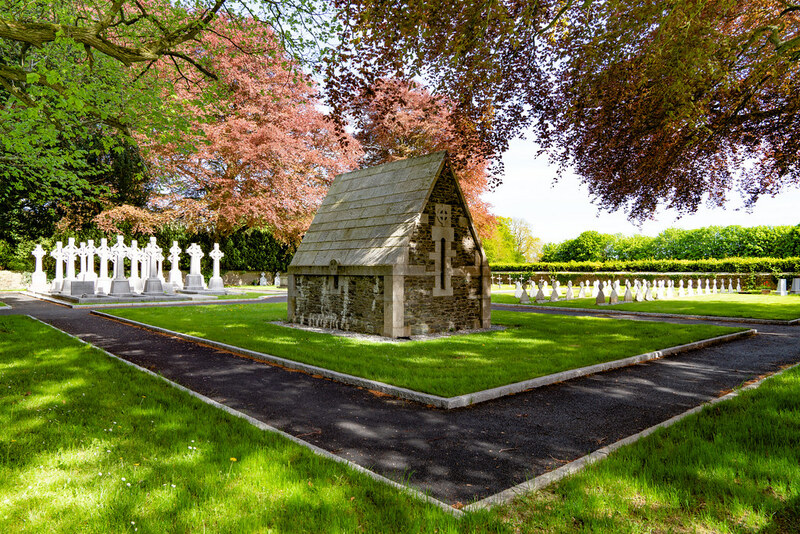 There are a number of students, Sisters and staff resting in the College Cemetery. Many of the students died of consumption, as tuberculosis was called at the time, and are remembered in the Classpieces of the time. The Sisters of Charity of St Vincent de Paul provided the healthcare for students and staff. 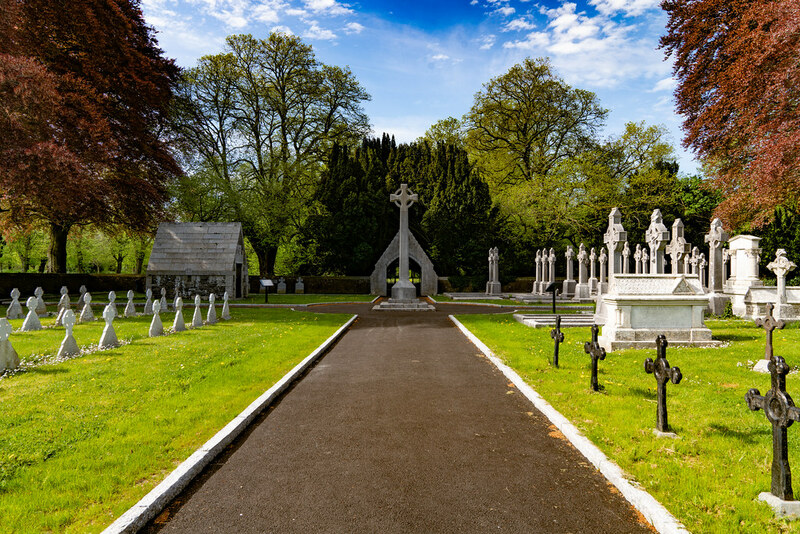 The most recent burial was that of Maurice Dunne from Tralee (1939 – 2009). He had worked in the College since 1961 and died on his 70th birthday.